A true cleansing sensation! 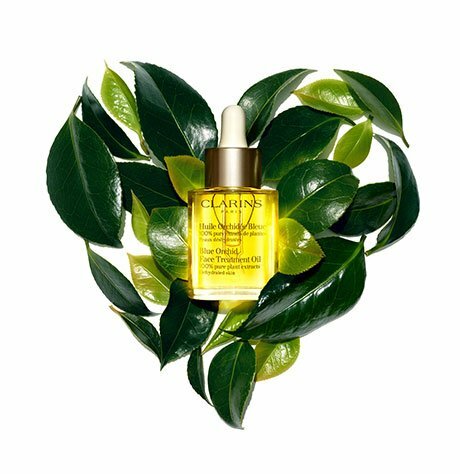 Clarins triple-texture cleansing gel transforms into an oil that melts-away every last trace of excess oil and impurities—including the heaviest make-up. Water-activates into a silky milk that rinses skin clean. Soothes and nourishes with Marula Oil for optimal radiance and comfort. Rated 4 out of 5 by thurstyskin from amazing triple experience This was the first time I used CLARINS product, and it was an amazing experience that I would like to share on this page. The instruction in Japanese has an additional paragraph for instruction: Apply a large cherry-size amount on the palm of DRY hands and apply on DRY face. Spread across the face. (stage 1 - gel) Cup your face between your hands and quickly pull out. (This action will allow the make-up to be sucked out from your face more effectively). Repeat for the forehead and chin as well. After doing this 'pull-out' motion for a few times, gently massage your face and neck in a circular motion, until your hands stop feeling the resistance and feel light. #stage 2 - oil# Using lukewarm water, rinse off the product thoroughly #stage 3 - milky#. Follow with toner and moisturizer. I found this product highly effective, skin feels clean and soft, slightly moist. Rated 1 out of 5 by Anonymous from Why change a great product? 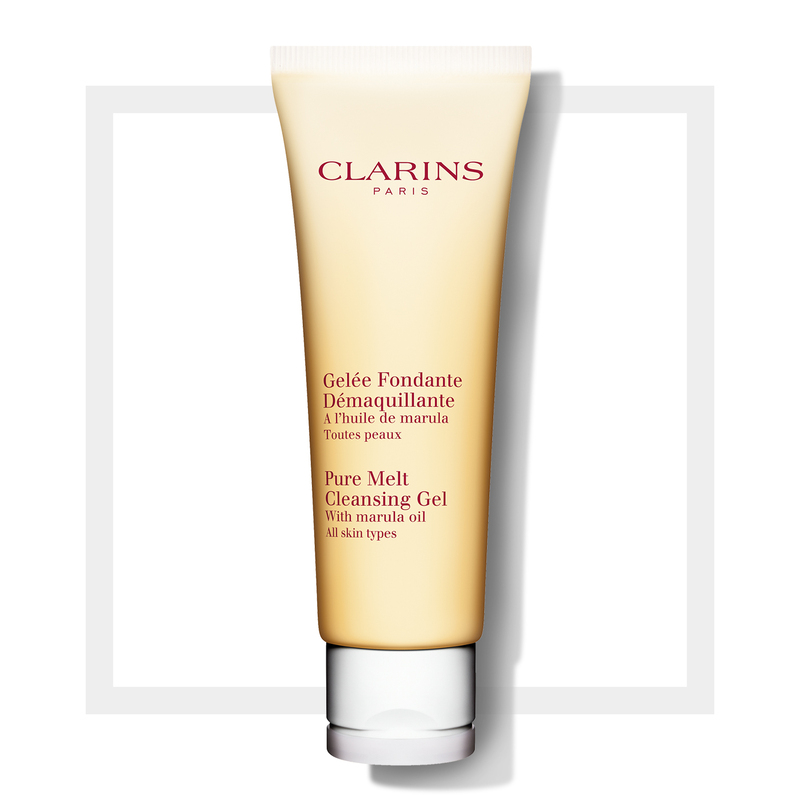 I have been an avid fan of this product for some time now, but I'm beyond disappointed by the fact that Clarins seem to have decided to change what was once a lovely textured gel, that was a joy to use into a watery mess with barely a hint of gel. I am at a loss as to why Clarins would do this and as to what I will use from now on?! I am unable to receive a refund as I bought it over 30 days ago in anticipation of running out. That's how much I USED to love this product, I literally had a constant supply of the stuff!